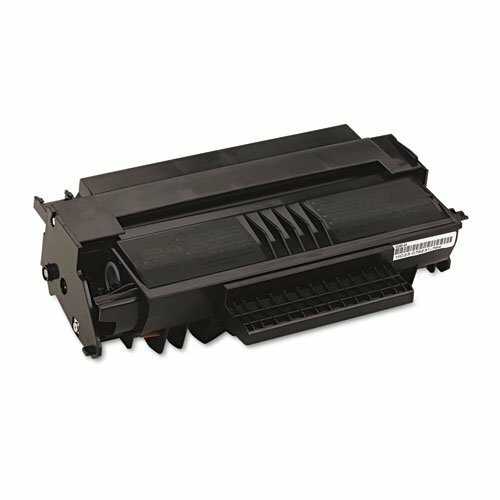 Product prices and availability are accurate as of 2019-03-09 01:44:26 EST and are subject to change. Any price and availability information displayed on http://www.amazon.com/ at the time of purchase will apply to the purchase of this product. 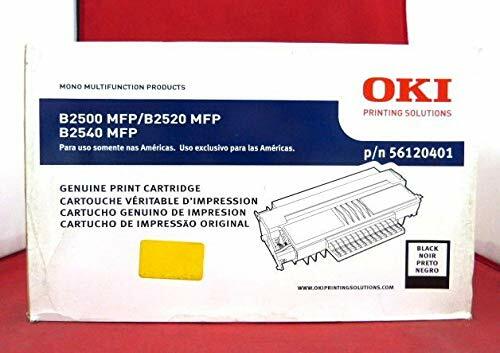 OKI B2500 MFP B2520 MFP B2540 MFP Toner Cartridge (4 000 Yield). Manufactured in China. 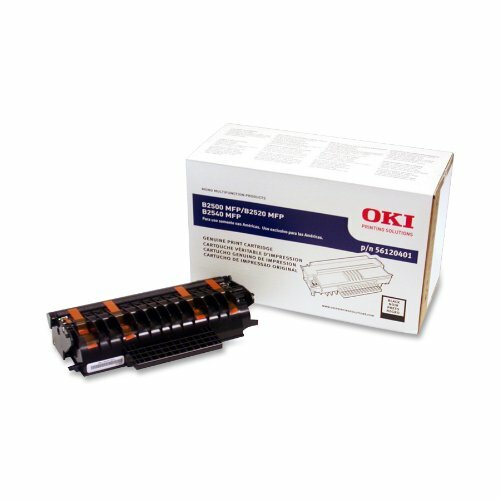 OEM Toner. Highly durable.